A second attempt at completing major road works involved with the school and new housing development start on Monday December 3 at 9 am and will last all week. Having the Stotfold/Hitchin Road as a one-way through road proved totally unworkable and the works planned for last week was aborted at an early stage. 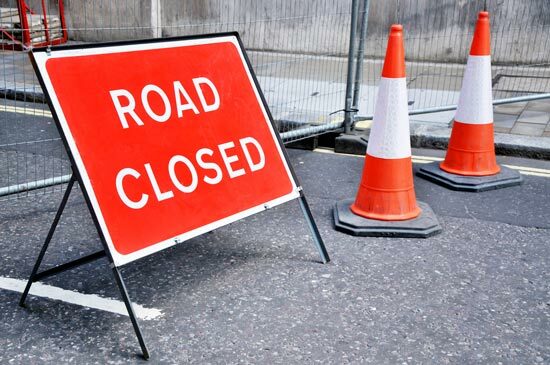 Starting on Monday and for the remainder of the working week, traffic leaving and coming into Dickens Boulevard will only be able to turn right and exit/enter Fairfield from the Letchworth end of the Stotfold Road. Traffic leaving Kingsley Avenue and Eliot Way will have to turn left and exit and enter via the A507 end of the Hitchin Road. The road between Dickens Boulevard and Eliot Way will be closed to all traffic with the exception of school buses and Hall residents. We are reluctantly making this statement now as it leaves major unanswered questions regarding the Arriva 97 bus service. We are aware that the bus is used by workers, shoppers, people going to Larksfield Medical centre as well as children who attend Etonbury School. However, we have been unsuccessful for over 24 hours in obtaining this information and in view of comments elsewhere are releasing the only information we have. An update will follow shortly.